If the vehicle is taken for less, the price will be calculated at £486.25 plus VAT per month. 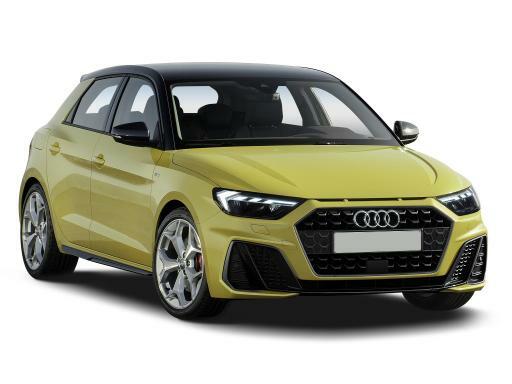 Non-Status, New Business start up's and Bad Credit applications are welcomed on this Audi A1 Sportback 30 TFSI S Line S Tronic. However, please let us know at the point of application. 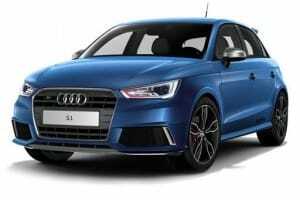 The Audi A1 Sportback 30 TFSI S Line S Tronic will need to be insured by the Client. We do accept company fleet policies so long as the vehicle is noted on the policy in the correct form.